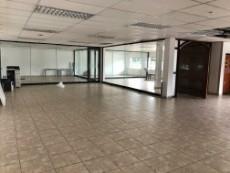 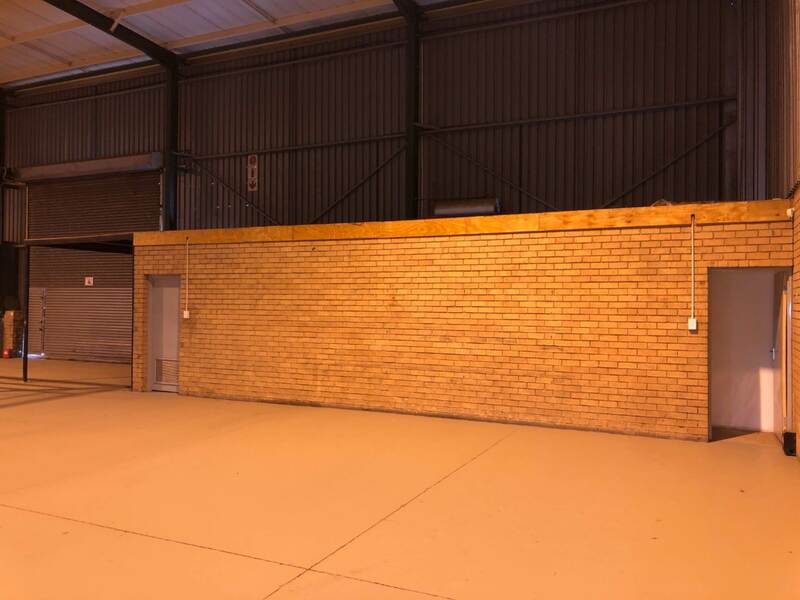 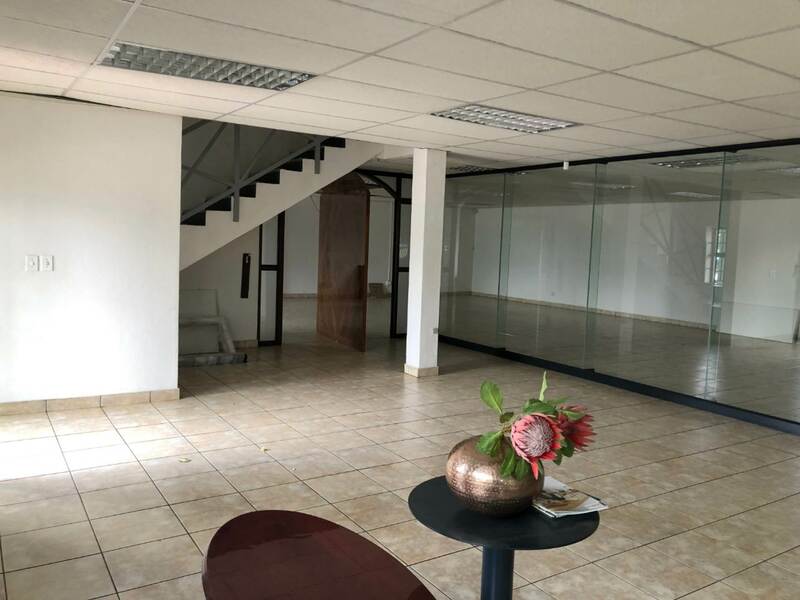 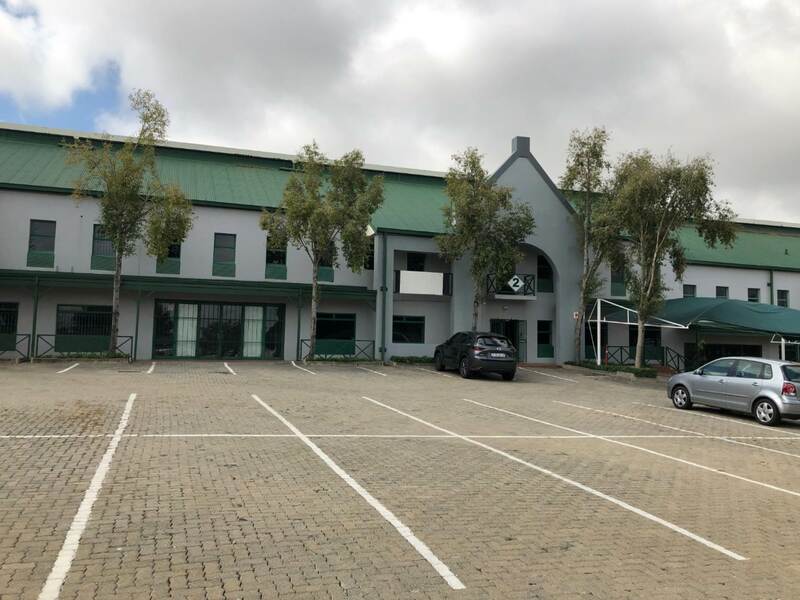 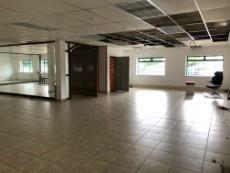 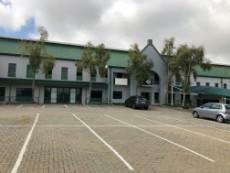 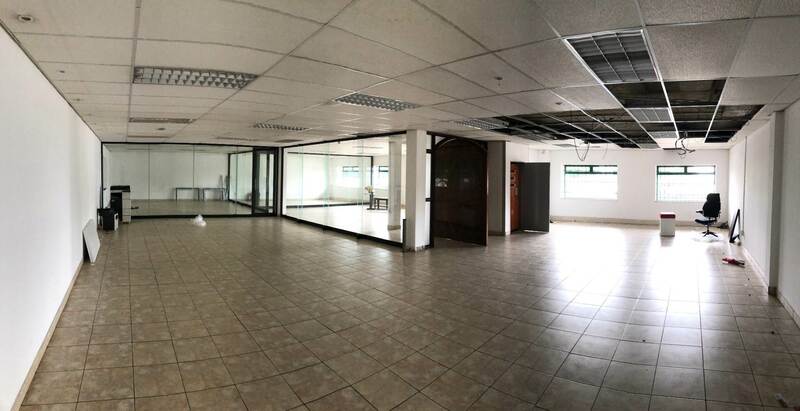 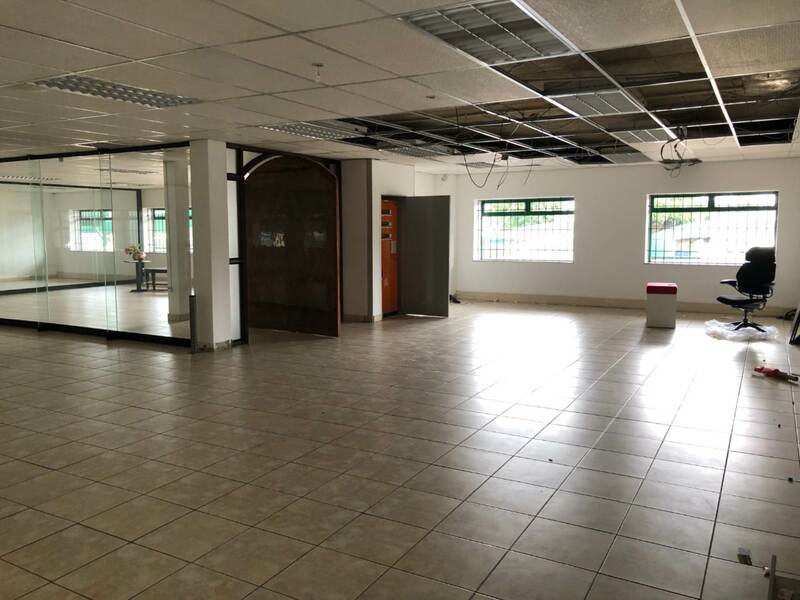 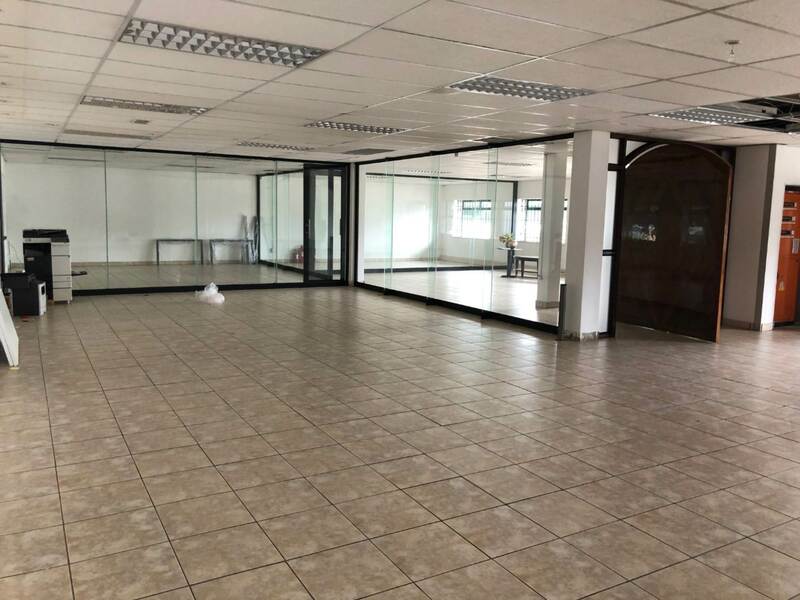 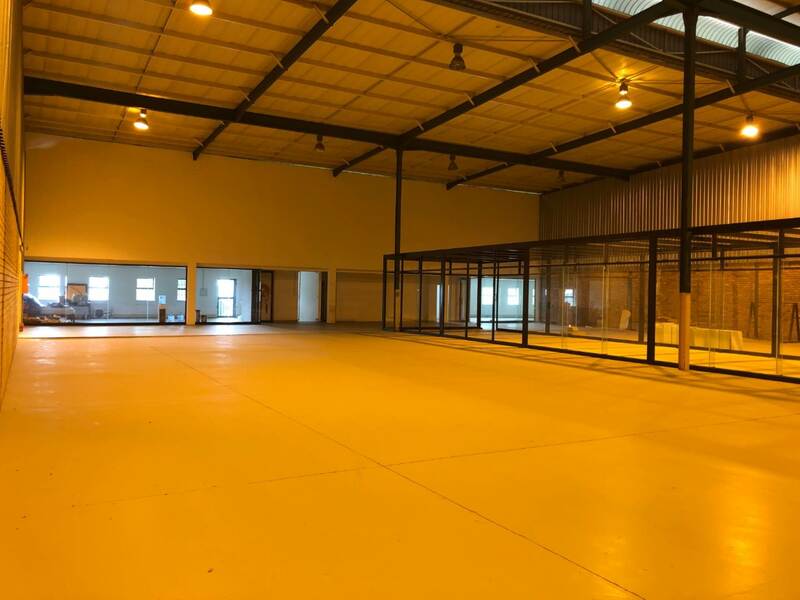 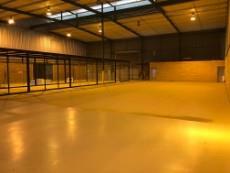 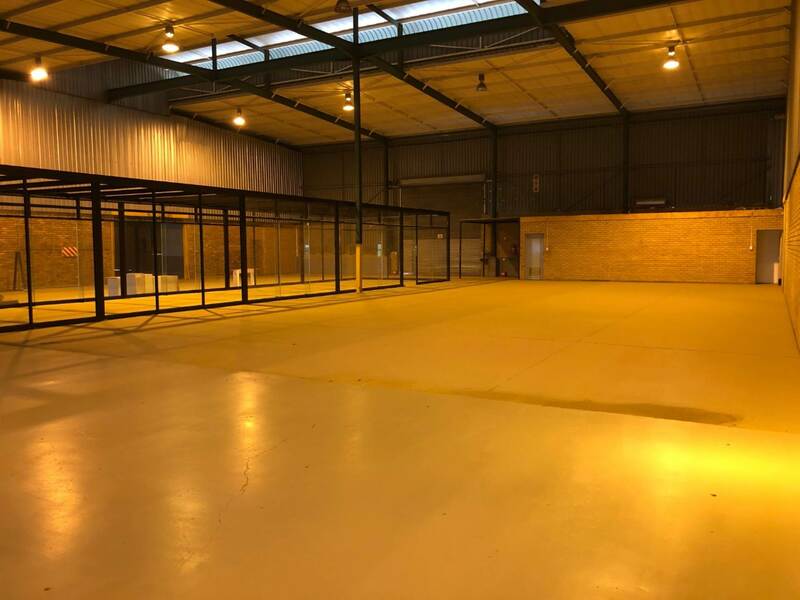 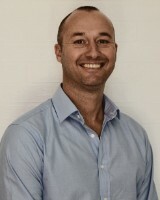 Warehouse: 1 033sqm with 245sqm of Office space. 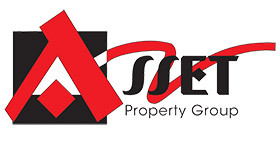 Good security with 24hr Security/patrols. Adequate yard space for truck articulation making container deliveries possible. 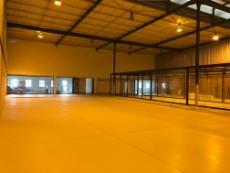 Easy access to the N1 Highway, M39 East, Allandale Road, K101.